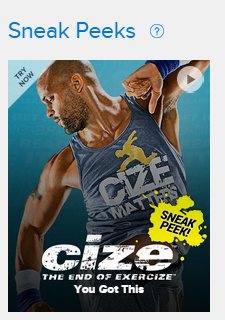 22-Minute Hard Corps is a new military-style workout from Beachbody. Tony Horton is the creator and was inspired by the same fitness techniques used in the military. 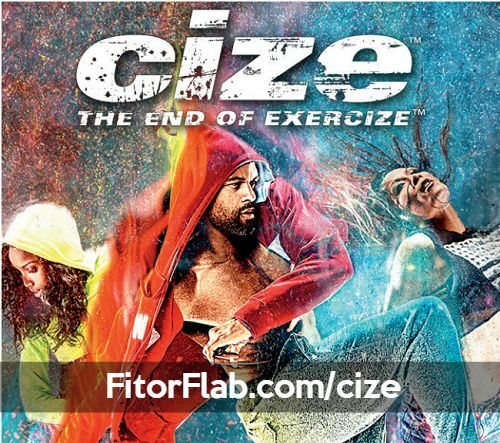 In just 8 weeks, you can create the body you always wanted. 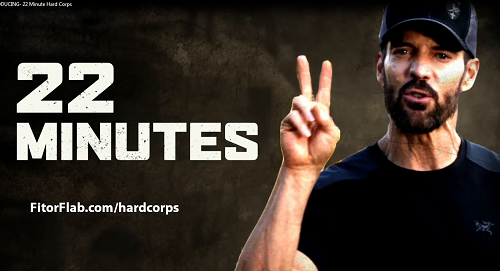 22 Minute Hard Corps is a fast, no-nonsense fitness program. The moves are basic, nothing complicated here. And it’s easy to follow. Available in 2016, you can get on my notification list now! Just CLICK HERE and enter your name and email. Why Was 22 Minute Hard Corps Created? Tony Horton shares a deep appreciation and a long-standing relationship with the U.S. military. Throughout the past 15 years, he’s toured dozens of military bases all over the world, helping troops train to their maximum fitness potential. In 22 Minute Hard Corps, he’s created a challenging but simple to follow workout program inspired by training programs used by the military. You hit it hard for 22 minutes…and you’re done. 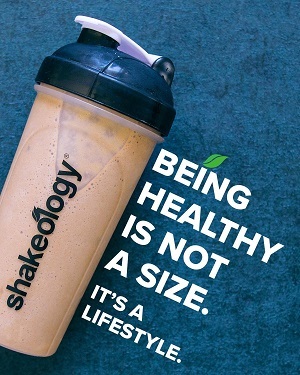 If you have the will…you will get results. What are the Hard Corps Workouts Like? Tony supplies you with all the tools and motivation you need to blow past the limits of what you thought you could do. 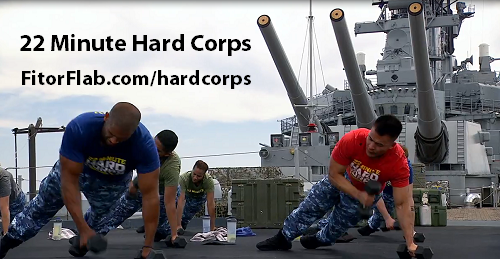 Get notified when 22 Minute Hard Corps is available! I can’t wait!